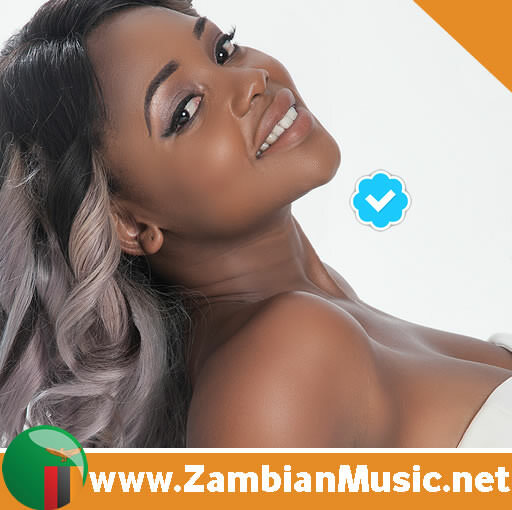 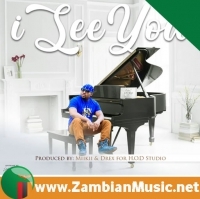 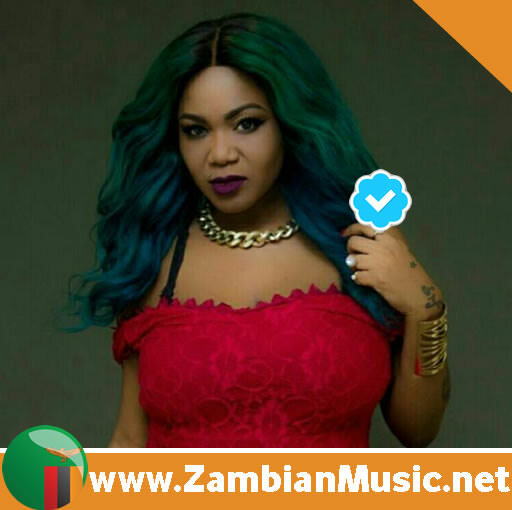 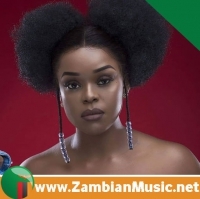 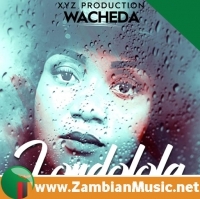 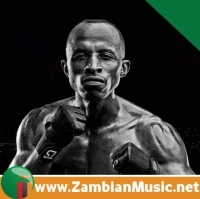 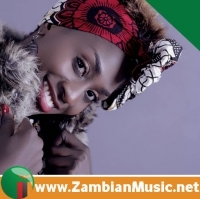 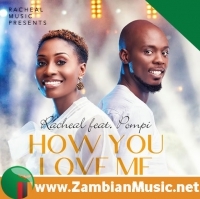 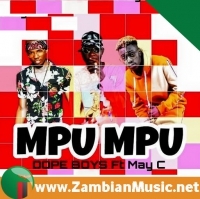 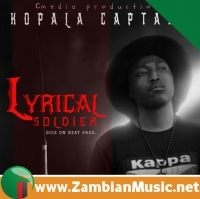 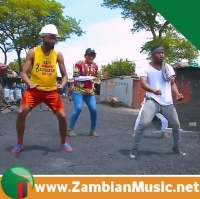 UK based Zambian musician Young Twocees has been working tirelessly to release new music. 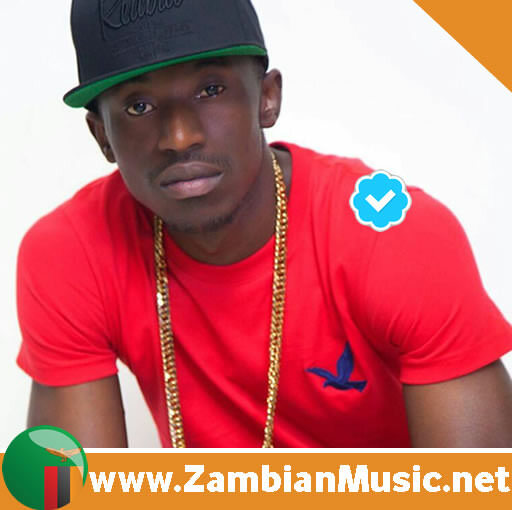 The calm spoken singer has spent a lot of time in state of the art studios working on a couple of songs that he’s set to release next year. 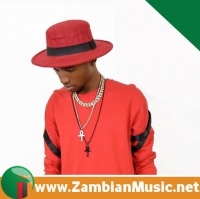 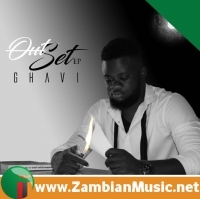 The multi-talented versatile singer recently released his 8th music video for a song titled “Sauce”. 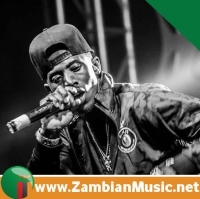 This song is off his first ever studio album that he’s set to drop early 2019.